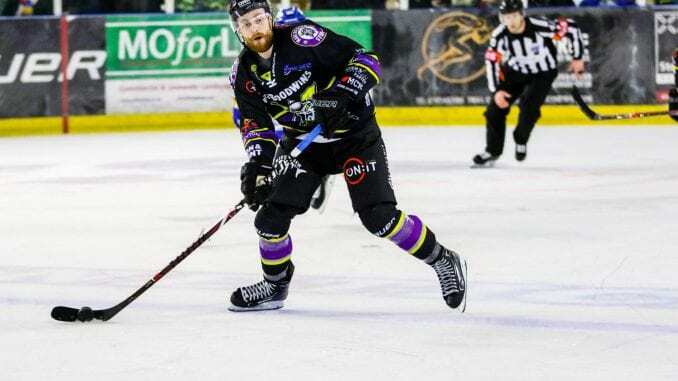 Manchester Storm forward Ciaran Long says it’s a dream to get the chance to represent the Great Britain Men’s senior team when they go into action this week. Pete Russell’s team take on KHL outfit Dynamo Riga on the first step in preparation for May’s World Championship campaign in Slovakia, and you can check out the latest odds on betbrain uk. And the 28-year-old says his club coach Ryan Finnerty has played a big part in helping him get to fulfil something he’s wanted to do for a long time in what will be a big year for the national team. “Pulling on that jersey will be awesome,” he said. It’s been a childhood dream of mine and I’ve been wanting to do, more so since my last game for the GB Under 20’s. “There’s a great incentive to be involved this year more than ever with the World Championships coming up in May and playing against NHL players. “It’s a dream and getting to the senior team has always been my target. Ever since I elft the junior squad so it’s nice the hard work is starting to pay off. “Making the step up to the Elite League is paying off and it was a bit of a transition last year so I had to prove myself. “This season, I’m getting a lot more ice time and getting more chances and my coach, Ryan Finnerty has played a huge part in that. Long admits getting in the squad is one thing, but there’s still lots to do if he is to be considered for a seat on the plane. 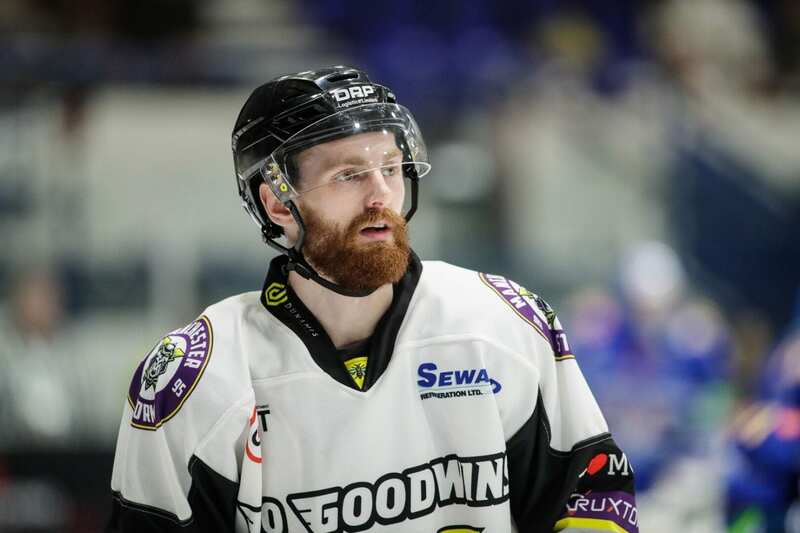 As he settled in with the rest of the squad in Coventry, he spoke of what he’s expecting when GB lock horns with a team still battling for a play-off spot in the KHL. He added: “Getting the call was brilliant, but there’s still a long way to go in terms of hard work and I’m excited to get going. “I’ve played with a lot of the guys in the Under 20s and played against them too, but it’s a good group and we had a good skate.